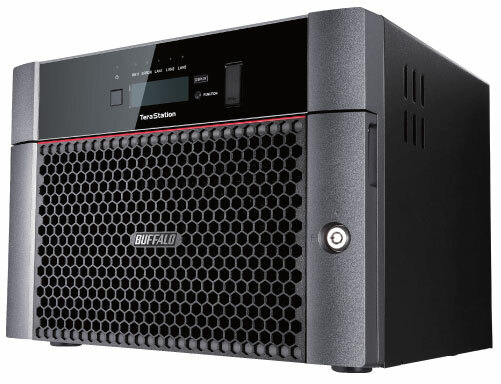 TeraStation 5010 Desktop is a high performing Network Attached Storage solution with NAS-grade hard drives included; ideal for Large business files, graphics, video (Auto CAD, etc. 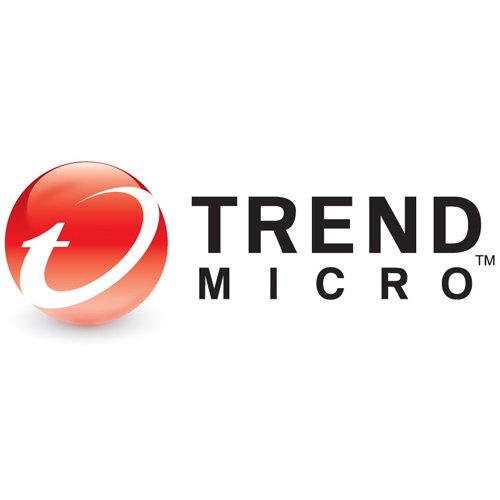 ), cloud integration, iSCSI virtualization target (VMware Certified). Lower cost 10GbE products and a growth in data & file sizes mean that businesses can now benefit greatly from 10GbE networking. 10GbE compatible devices and category 6A (Cat 6a) or higher rated cables allow improvements to office productivity by eliminating network bottlenecks and shortening data backup times. 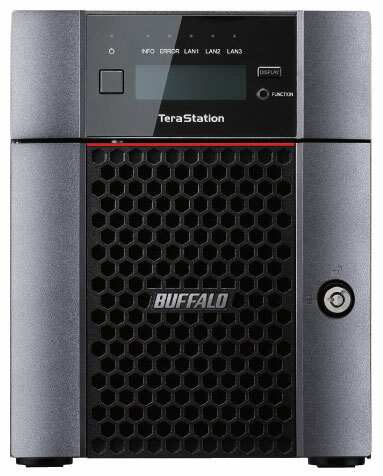 Your TeraStation can complete your backup up to 27% faster with 10GbE networking. 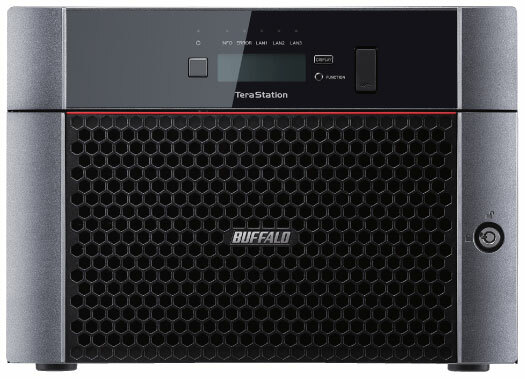 With NAS-grade hard drives included, Buffalo’s Terastation is a one stop all-inclusive backup and recovery storage solution, allowing you to store in your network just by plug and play. We make it easy for you, and this is the reason why Buffalo NAS has been chosen. 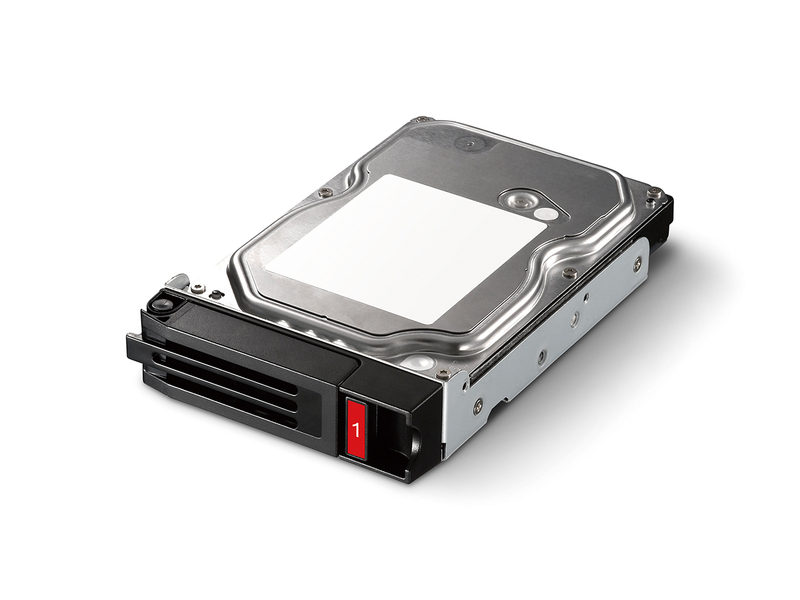 8-bay model has partially populated options for to fulfill your future data requirements while keeping initial costs low. 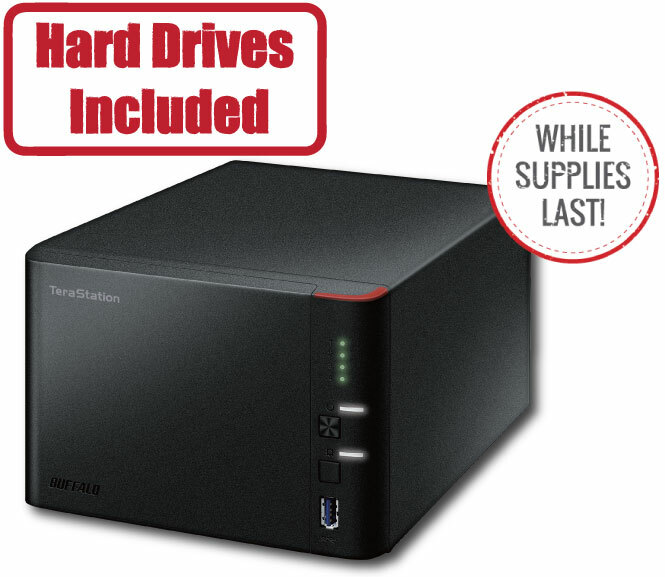 The TeraStation is designed for reliable, 24/7 operation to keep your data secure. 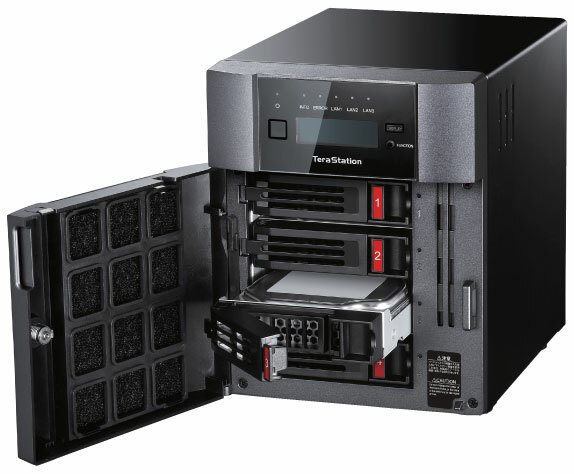 TeraStation 5010 Series products are built in Japan, where each NAS/Enterprise -grade hard drive undergoes comprehensive testing to ensure compatibility and reliability. 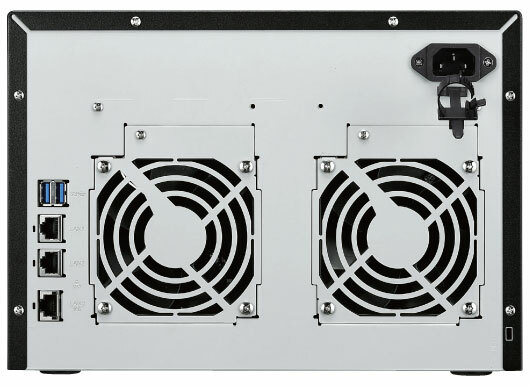 TS5010 comes with free 3-year warranty and 24/7 North American Based Support. If problems arise just one call to our help desk and we will work to resolve your issue. (more about benefits of Buffalo NAS). 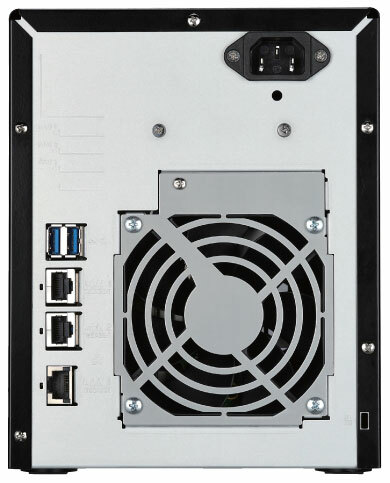 The NAS hardware is built with business class components to provide stable 24/7 operations, including Quad Core CPU with server class ECC memory. 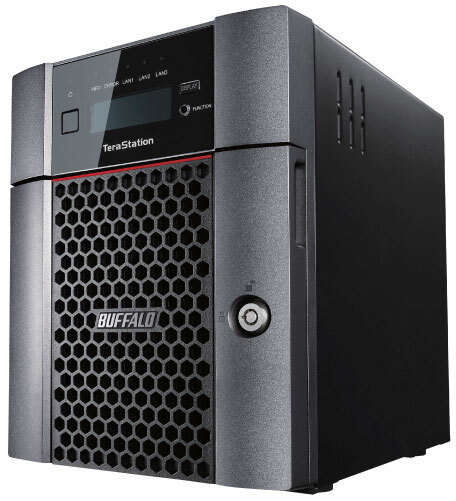 TeraStation 5010 is reliable and affordable backup target with multiple uses for your data protection needs. Click below to learn more about each use case.